E-tailing is the selling of retail goods on the Internet.In this report, we are going to talk about why luxury brands across the world are taking up the e-tail path to reach masses and gain better ROI. The extent of the India getting digitized is at the par with luxury brands across the world taking up the e-tail path not only to reach mass buyers but even to extend their reach in Tier-II and -III cities in India. 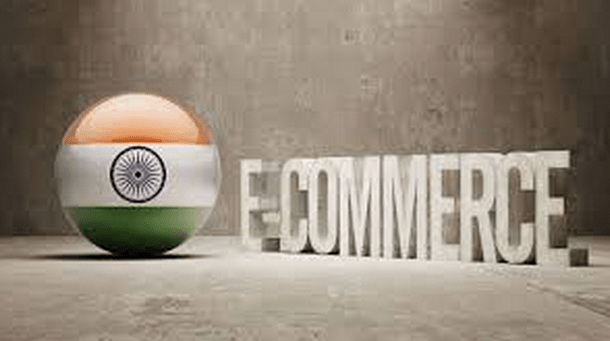 According to a recent report generated by the Times of India, a number of renowned brands are keen on entering the e-tail space in India as even they have realized that this is how they can conquer the impediments usually associated with introducing bricks-and-morter operations in the country. Moreover, online sales of luxury items in India are mounting twice as fast as the overall e-tail domain, McKinsey. Another report presented by KPMG revealed that the overall market of luxury brands in India stood at $8.5 billion in 2013 and is expected to grow to $14 billion by 2016. “Luxury shoppers are well-connected digitally and it becomes easier for brands to showcase themselves online. The e-tail path helps them position their brand and educate potential consumers about luxury. They can even reach out to tier-II cities,” Chopra told the Times of India. According to Aasheesh Mediratta, CEO, Fashionandyou.com, e-tail has become the easiest route to scan the market for sales potential without much commitments and long development period. However, as suggested by the industry experts, taking up the e-tail path of course would be most suitable way to reach your target audience and potential buyers for the global luxury brands but yet following or imitating the discount players might spoil their top-end brand positioning.